Haifa Dent Emergency Dentistry offers nonstop opening hours, permanent dental care and help in emergencies, sudden problems and discomfort! Toothache is a problem that can happen to everyone and disturbs the most enjoyable moments just when we least count it! Mysteriousness can be a sign of acute infection or invisible tooth decay! Do not underestimate the situation because in the future it may lead to a much heavier, more difficult treatable disease. Finding a good dentist in Budapest is not an easy task! 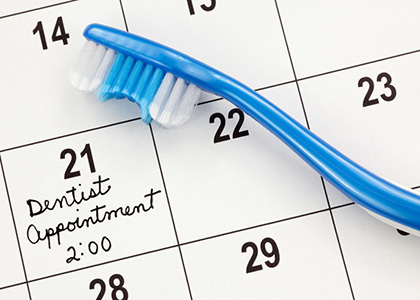 Haifa Dent Dentistry is always at your disposal! Our dentistry - which is also an emergency dentistry - is waiting in the heart of the city, in a frequented place, with 24-hour opening hours. 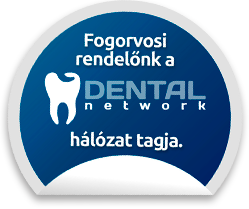 Our highly qualified specialists, our dental clinic in Budapest, dental service, provide the best of the skills. At Haifa Dent Emergency Dentistry, we believe that quality, professionalism and attention are hand in hand. Decide well, please contact us! Our dentist's dentists work with the finest professionals with the highest quality raw materials and professional tools, providing the highest quality dental treatment. With maximum care, favorable prices, guaranteed quality, we are waiting for you at the Haifa Dent dentist's office. Whether you are in any age group, you can be sure that your dental problem will be treated with painless treatment, savvy and humane. Before starting dental treatment, we offer several alternatives to solve your problem. We provide free advice, management plans and quotations. 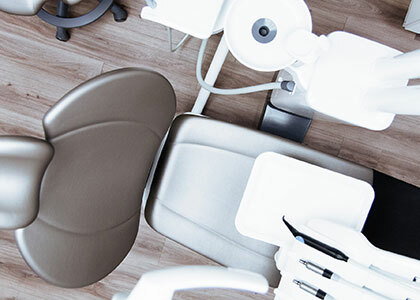 In our dental surgery we undertake other interventions such as orthodontics, implant implants, dentures, teeth whitening and other oral surgery, in addition to general dentistry and emergency dentistry. Whichever treatment it is, it is guaranteed painlessly by anesthesia. For allergy sufferers we offer metal-free ceramic and zircon crowns, removable prosthetics and skin cortex. We deliver quality, accurate and fast work, with a two year warranty. 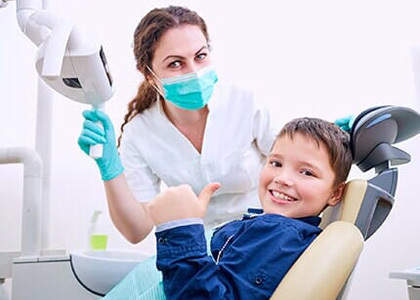 Our dentist has two special dentist chairs, which with their state-of-the-art equipment greatly contribute to general and emergency dental treatments. In addition to our X-ray panorama, one X-ray unit belongs to both dental chairs, which allows smaller shots to be taken in just five seconds. On the monitor of the operator's chairs, the recordings can be viewed instantly, so you get an immediate evaluation from the dentist. Are you in the camp of those who are distressed or are afraid of a dental treatment? Visit us and make sure with our own eyes that there is really no reason to fear for us, because we trust our confidence with professionalism, precision and care. Entering our office, you will be welcomed by our helpful receptionists who are available to you in all issues and administration. Enjoy comfortable, modern and all-in-one waiting rooms, or even deliver flat-screen TVs as long as consultation or the treatment itself does not start. We are waiting for you 24 hours a day in Haifa Dent Emergency Dentistry! About Us - Haifa Dent General and Emergency Dentistry. We provide constant care, help in emergencies, a sudden problem, in an unpleasant feeling!